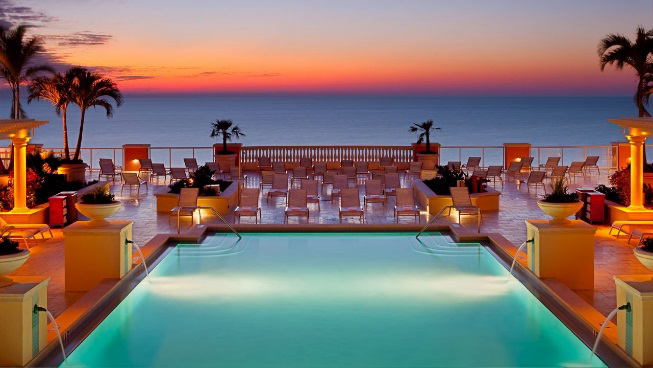 The Hyatt Regency Clearwater Beach Resort & Spa is a beachfront four diamond resort that offers 250 luxurious guest rooms with walkout balconies with water and sunset views. 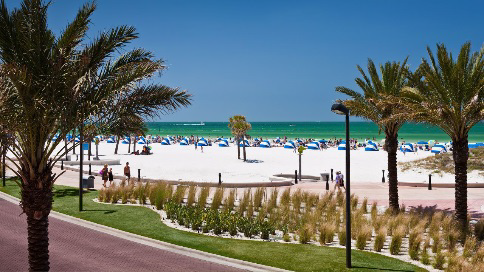 Steps away from the powder-white sands of Clearwater Beach, the resort brings world-class style and amenities to the west coast of Florida. 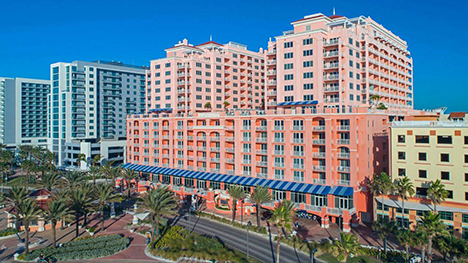 Balanced between the turquoise-blue waters of the Gulf of Mexico and the picturesque Intracoastal Waterway, Hyatt Regency Clearwater Beach Resort and Spa delivers an idyllic location on the new Clearwater Beach Walk, along with the sophistication, comfort, and convenience of a luxury resort. Reserve your room today! The special discounted rate of $259 single or double is available until January 27, 2020 or until the room block is filled, whichever comes first. This rate INCLUDES the resort fee. Current hotel room tax is 13%. Valet parking is $28 and $23 for self-parking overnight. When calling the hotel please identify yourself as a Duquesne University Nursing & Healthcare Ethics conference attendee to receive the conference rate. If you need additional assistance, please contact us at 877-803-7534.